You will want to get something that is protective as well as pleasing to the eye. 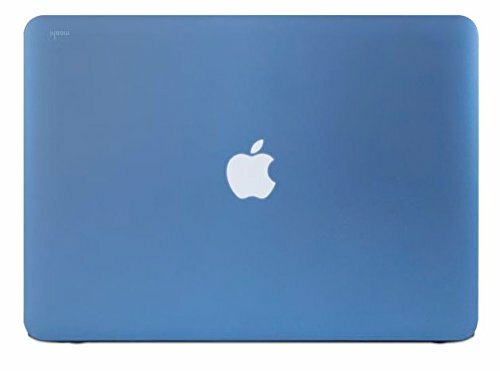 MacBook Pro 13.3-inch Rubberized case products have popular graphics and designs, which allow you to match your computer accessories with your personality. You will love how our MacBook Pro 13.3-inch Rubberized case feels when you're holding your MacBook. It's smooth but still provides a good grip on the MacBook for your peace of mind. You will be delighted with our MacBook Pro 13.3-inch Rubberized case products. 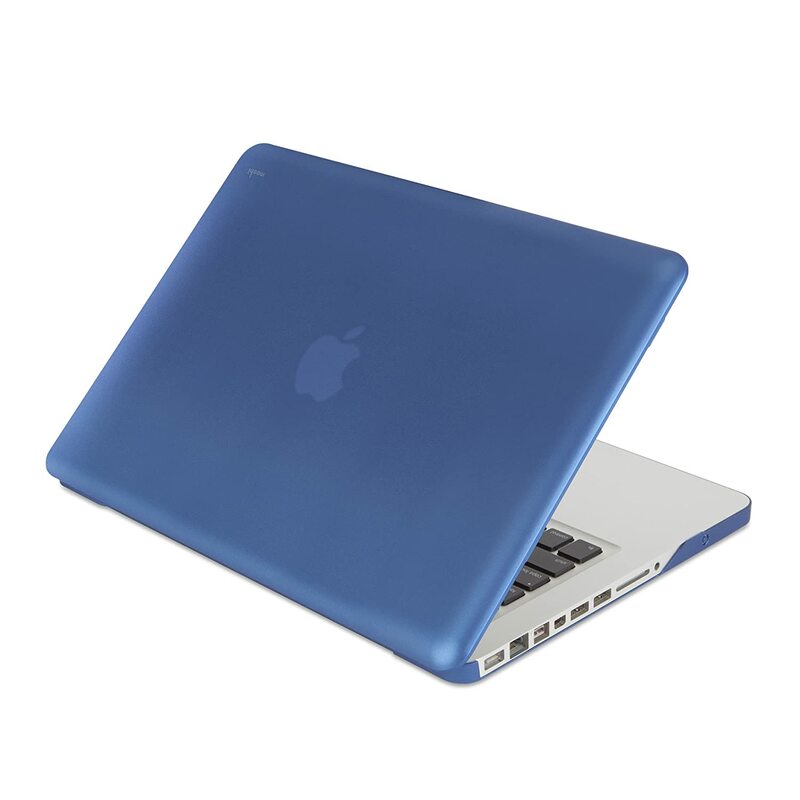 Stylish and sleek hard case designed for the Apple Macbook Pro 13.3 inch made with tough polycarbonate material. Easy snap - on installation No tools and fuss to put on and remove. Super light-weight full protection solution for the exquisite finish of the Apple Macbook Pro 13.3 inch. 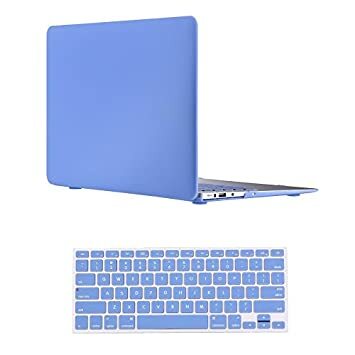 Order the Rubberized Hard Case Cover for Apple MacBook Pro-13 and have it delivered to your doorstep within 1-3 working days or same-day delivery within Nairobi. Pay on delivery.